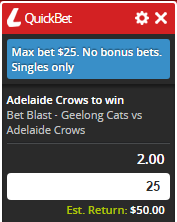 Crownbet: $1FB Bonus (100 rewards points) for each point your H2H bet wins by ($20 min bet). 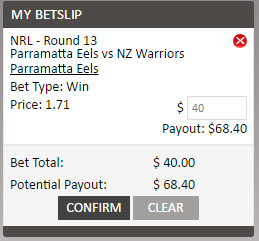 Luxbet: $80FB Bonus if your team lead at 1/2 time and lose. 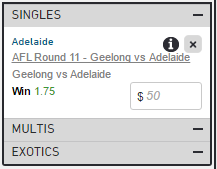 Madbookie: $45FB Bonus if your team lead at 3/4 time and lose ($50 max). 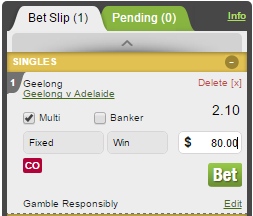 Betting.club: $50FB Bonus if your team score 90+ points and lose the match. 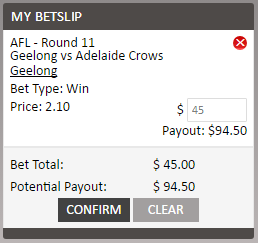 Palmerbet: $50FB Bonus if your team lead at 3/4 time and lose ($100 max). 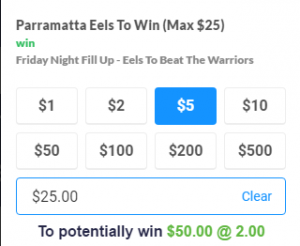 TABtouch: $50 Refund if your team reach 8 points first and lose the match. 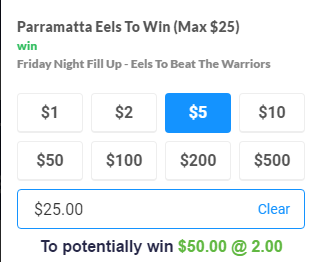 Madbookie: $40FB Bonus if your team lose by 3 points or less ($50 max). 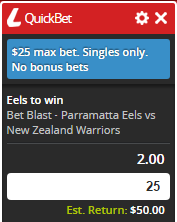 Betting.club: $25FB Bonus if your team score 4+ tries and lose the match ($50 max). 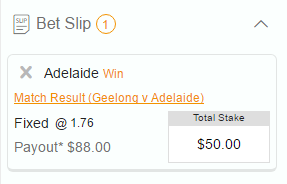 Palmerbet: $100FB Bonus if your team lead at 60min and lose the match. 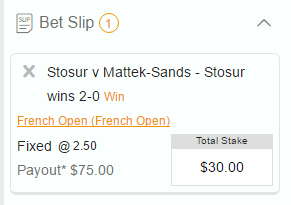 $30 Stosur 2-0 @ $2.50 (Betting.club – Back an Aussie promo) *Test this maximum out, I expect it will be $30. 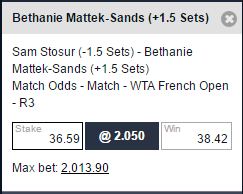 When the future matches are closer betting wise they’ll become playable. These games will likely be in Cleveland. 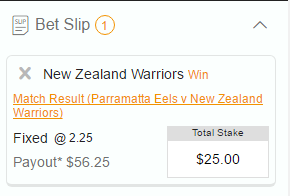 bettingclub have a 3/4 time and lose special and crown have a every 3 pointer your team gets is a 50c bonus bet. Is this what you’re referring to? Where’s the Crown offer? I can only see the first basket special.